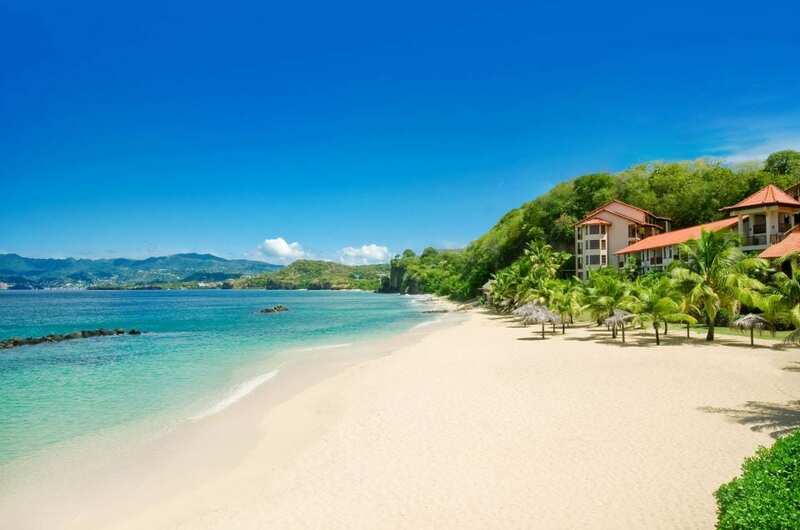 From reality TV stars like Kyle Richards and Kaitlin Bristowe, to celebrity couples Nick and Vanessa Lachey, these are the all-inclusive and romantic resorts loved by the rich and famous. Firstly, we have Sandals LaSource Grenada. “Adventure of a lifetime,” is how the Dancing with the Stars pro Cheryl Burke captions her vaca Insta in Grenada with boyfriend Matthew Lawrence. 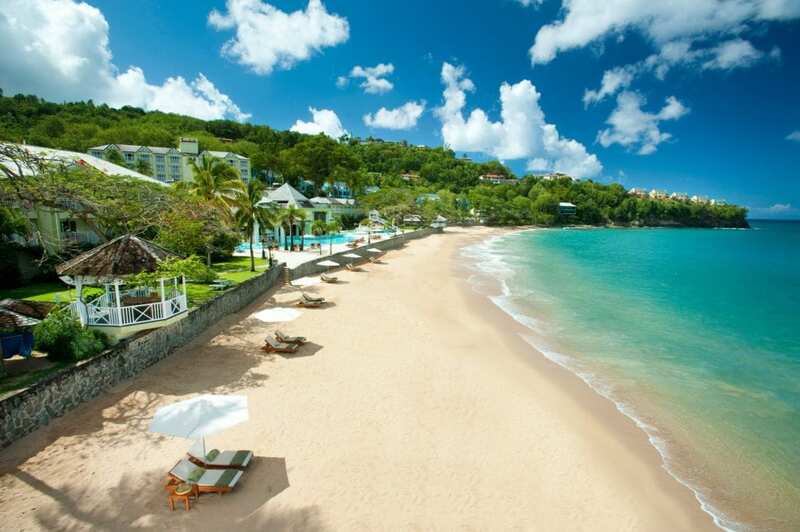 The couple stayed at the Sandals LaSource Grenada resort, which is couples-only and all-inclusive. 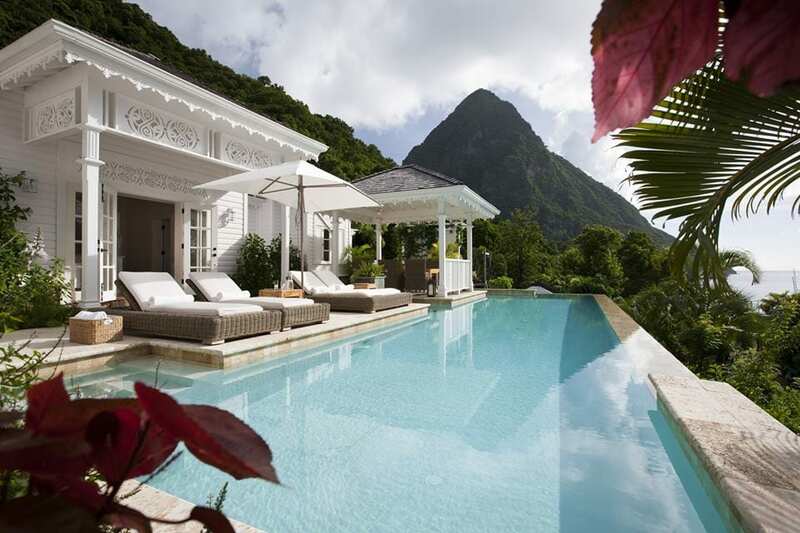 Several small-time celebrities have stayed at this luxurious hotel in St. Lucia. Most recently, bachelor stars Tanner & Jade Tolbert (plus infant daughter Emerson), and Ashley Iac0netti stayed at this resort, as evident by their Instagram accounts.. Famous designer Nate Berkus also stayed here with his husband, Jeremiah Brent. The two have a new show coming to TLC next fall, titled Nick & Jeremiah by Design. That’s not all! Suits’ star Gabriel Macht and wife Jacinda have also vacationed here. 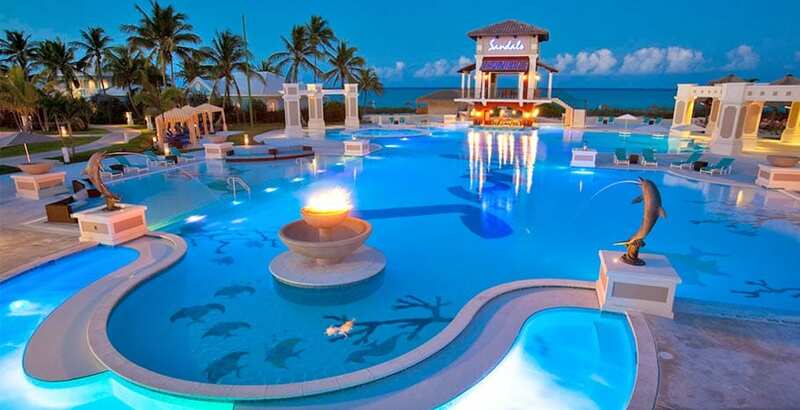 This is where Pretty Little Liars’ star Tammin Sursok stayed in Turks & Caicos last year with her family. 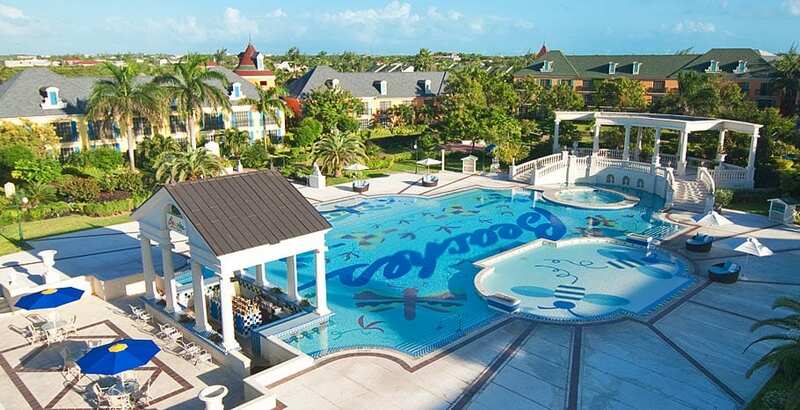 This all-inclusive Sandals Resorts property is completely family-friendly, boasting a kids’ camp and on-site waterparks. 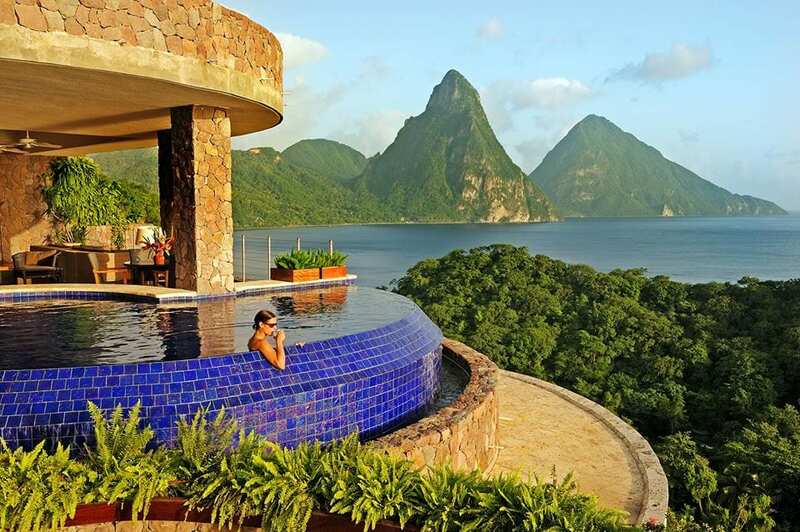 TV personality Vanessa and singer Nick Lachey snuck in a little pre-baby alone time at the truly isolated Jade Mountain Resort in St. Lucia back in 2012. Here, all 29 rooms share the stunning view beyond its missing “fourth wall,” and no kids under the age of 16 are allowed. And with no TVs or radios, it’s pretty much mandatory to unplug for a little while. The late singer Amy Winehouse also stayed here. Former Bachelorette star, turned designer and Insta-celeb, Jillian Harris, stayed at UNICO with her husband and a group of friends in December 2017. Jillian is now the host designer on HGTV’s Love it or List it, Too. 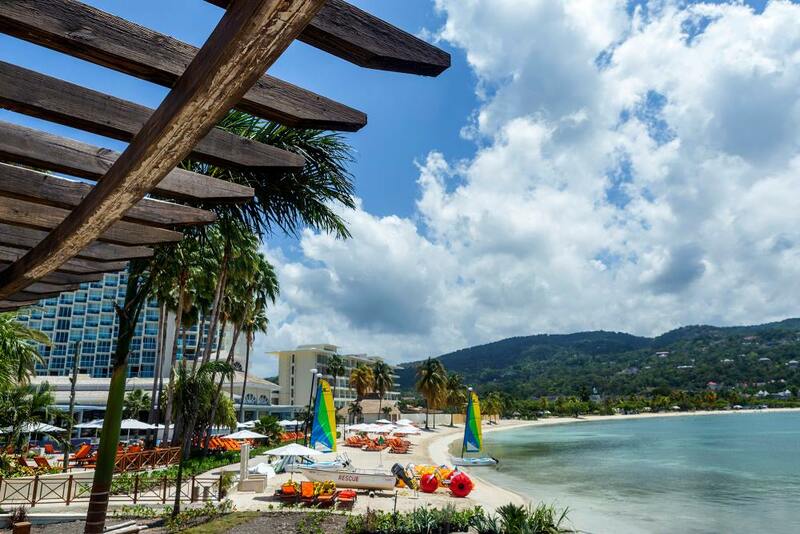 UNICO Hotel is adults-only and all-inclusive. It is the newest addition to the Hard Rock Hotel’s brand. 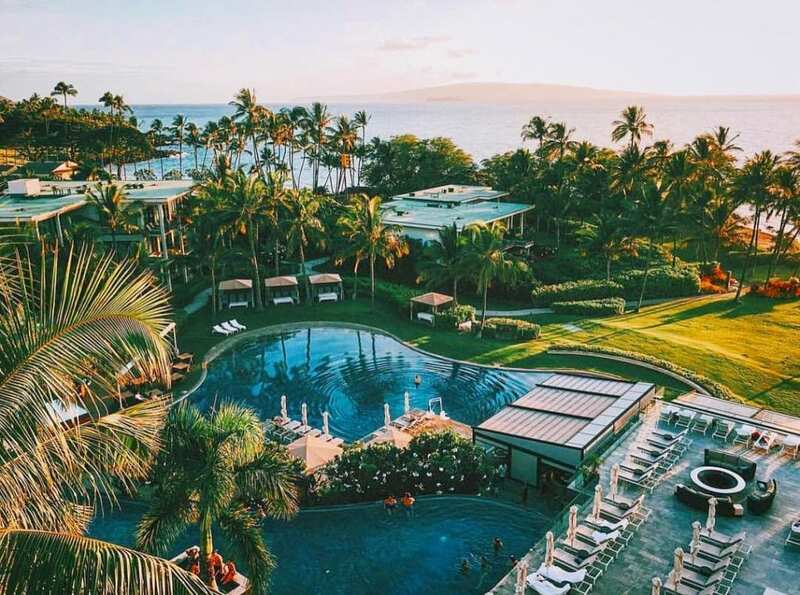 Kaitlin Bristowe, another insta-celeb who rose to fame after starring in The Bachelorette, stayed at the Andaz resort in Maui in early January 2018, as evidenced by shots on her Instagram page, taken by her friend and personal photographer. Andaz is a boutique resort from Hilton Hotels. Real Housewives of Beverly Hills’ stars Kyle Richards and husband Mauricio Umansky stayed at the couples-only, all-inclusive Sandals Emerald Bay in the Bahamas in 2016. 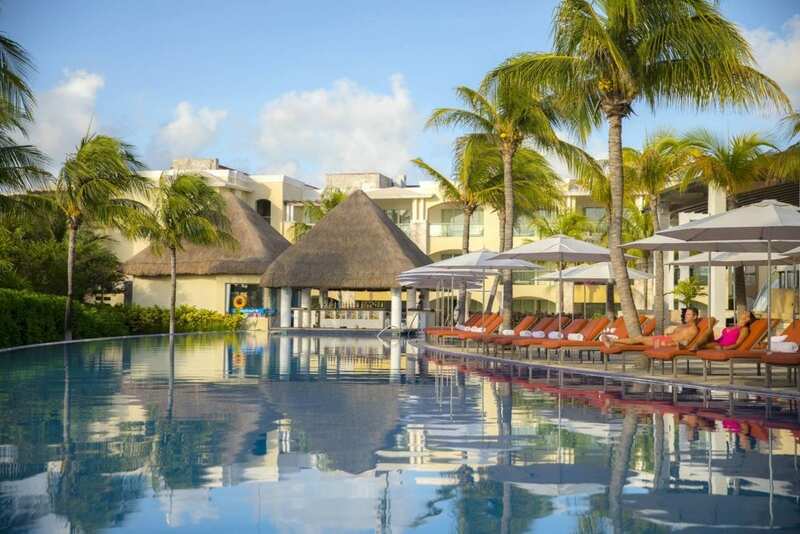 The all-inclusive resort boasts three pools and seven restaurants on-site, and is nestled on 500 tropical acres. Orange is the New Black’s Selenis Levya (who plays Gloria Mendoza in the Netflix show) surprised her parents by taking them on an anniversary trip at The Grande at Moon Palace in Cancun. The family took part in a vow renewal ceremony and then kicked back for a few days with cocktails by the pool. Mean Girls star Jonathan Bennett (he played heartthrob Aaron Samuels) also stayed at this all-inclusive resort with a group of friends. 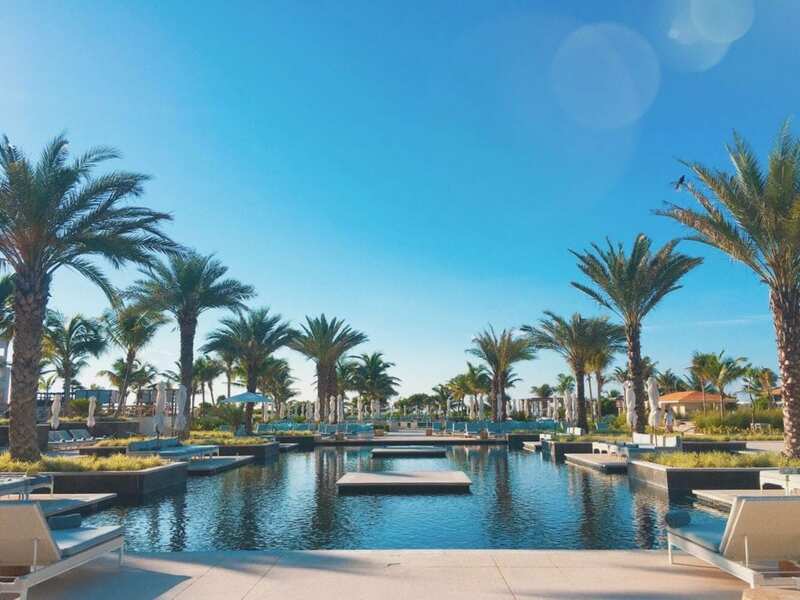 Wizards of Waverly Place star David Henrie spent his honeymoon with now-wife Maria Cahill at this romantic, couples-only, all-inclusive resort that sits on a crescent-shaped beach. In addition to five-star dining, Regency La Toc boasts sunset cruises, and couples’ massages on-site. Lastly, we have Moon Palace Jamaica Grande. Real Housewives of Atlanta’s Porsha Williams stayed at the all-inclusive Moon Palace Jamaica Grande recently, where she tried her hand on the hotel’s wave simulator. In addition, the reality star shared a video on Instagram of her dramatic wipe-out on the ride! Book your getaway today at one of these ten resorts in order to enter for a chance to vacation like your favorite celebrity! Call us at 402-281-3022 or stop by our office – walk-in’s are welcome!